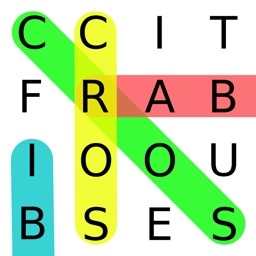 This is one of the most beautiful word games you'll find on the App Store. 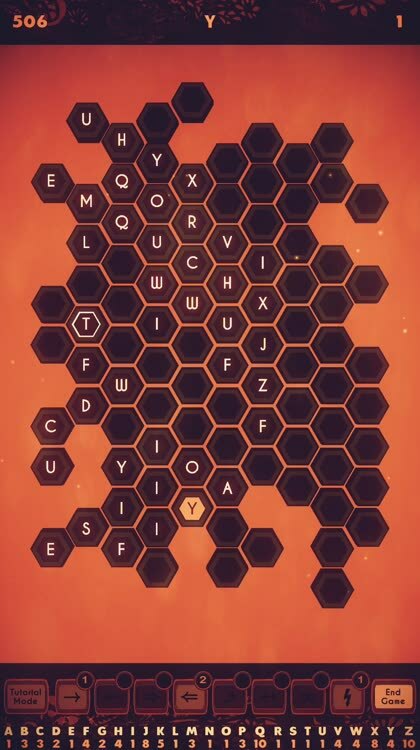 If you love word games but want something new, then you must check out the gorgeous Waggle Words. Use power-ups. As you spell words, there's a random chance to get power-ups depending on how good your word was. These include powerful boosts like the Swarm, which reshuffles the board so you get a fresh start with the remaining letters. AR Mode. 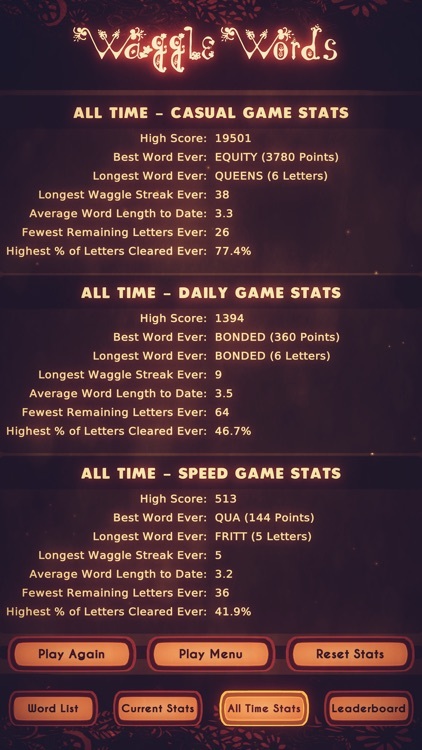 Waggle Words has three game modes: Casual, Daily, and Speed. The first two have the goal of clearing the board, while Speed is to see how many words you can spell in a minute and a half. You can also toggle AR on, to use your camera and set the background of your game. Waggle Piece. As you spell words, the last letter becomes the Waggle Piece. 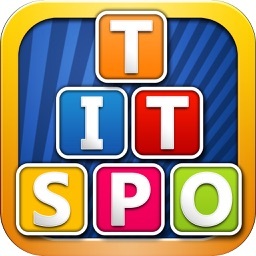 If you can use this letter in the beginning of your next word, you increase the multiplier. Create chains and aim for the high score! 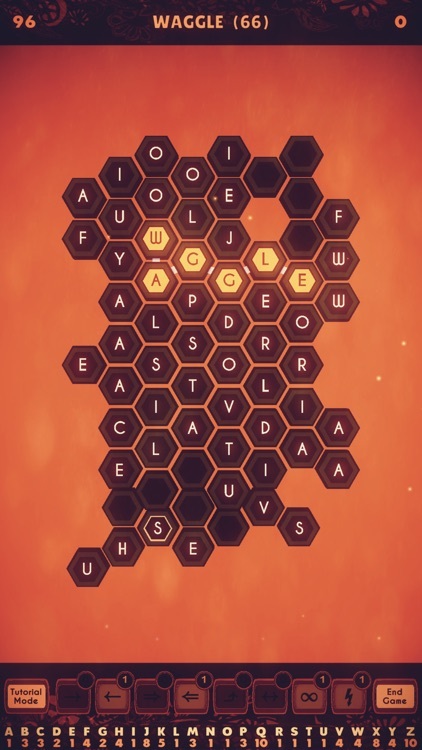 Visually, Waggle Words is one of the most gorgeous word games out there. The game is rendered in 2D, but during transition animations, the letters literally pop off of their tiles and fly around on the screen, giving it a pseudo-3D effect that is fun to watch. 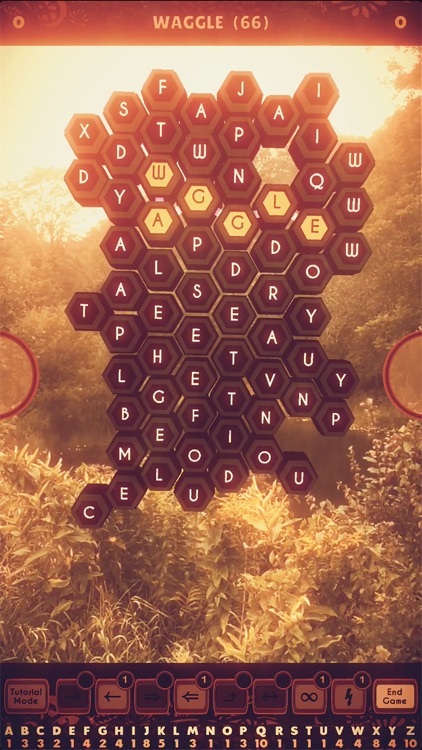 Waggle Words makes use of a sepia color theme overall, so it has a classy aesthetic going on. The playing grids are always arranged like beehive honeycombs, giving it a unique feel. 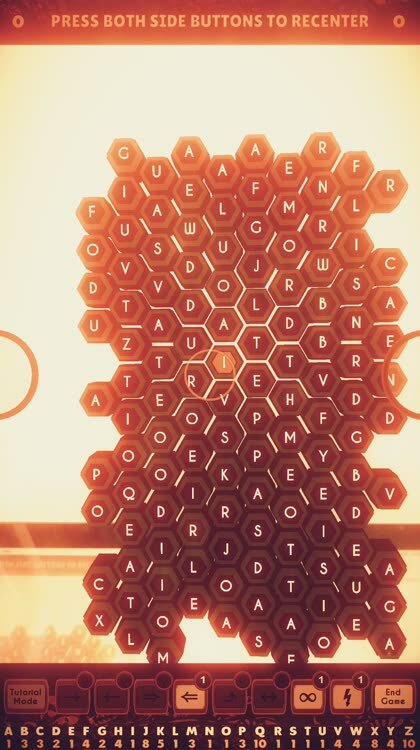 Letter tiles are dark hexagons with glowing letters, and the colors get inverted when players select tiles. There's a glowing outline on the "Waggle Piece" to differentiate it from the rest, and the light and particle effects are mesmerizing to watch. 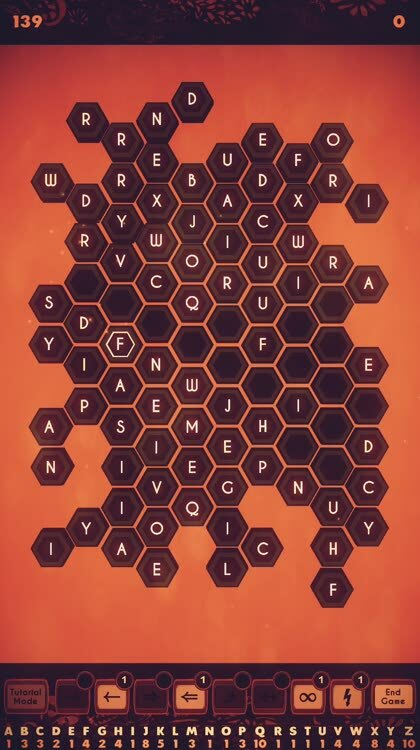 Waggle Words is a strategic word search game set inside a beehive. Flying letters, chains of words, and a swarming hive keep the energy high! Players seek and select words with the goal of clearing the board. Create chains of words to greatly multiply your points. Power-ups let you move and manipulate letters to build new words, create longer chains, and clear the board. 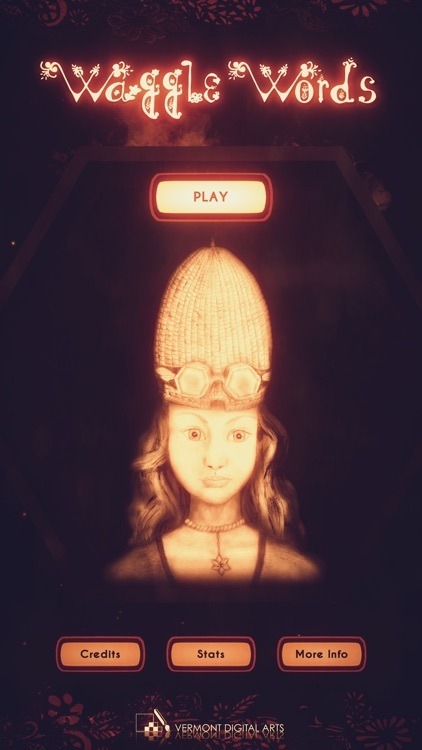 With three different game types, plus an augmented reality mode for supported devices, game play is always new and exciting. 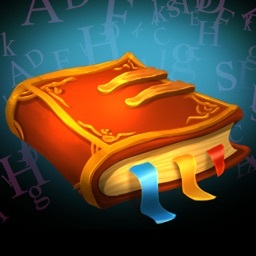 - Expanded Dictionary: Over 172,800 words! - Augmented Reality: AR mode for devices with A9 chips (or higher) running iOS 11 (or higher) that support ARKit. - Standard Play Mode: Available for all devices running iOS11 (or higher). 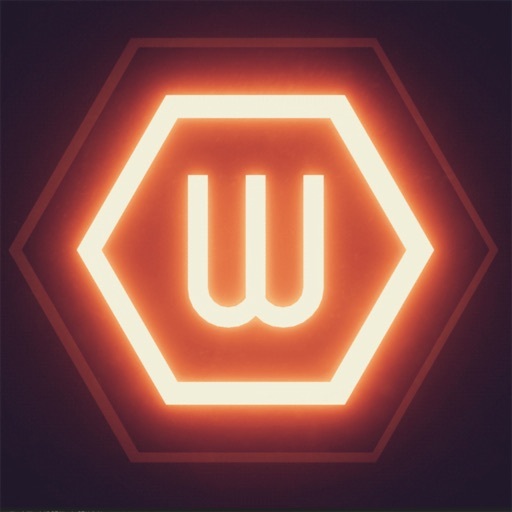 - Unlimited Levels: 200 unique hives with unlimited combinations of letters. 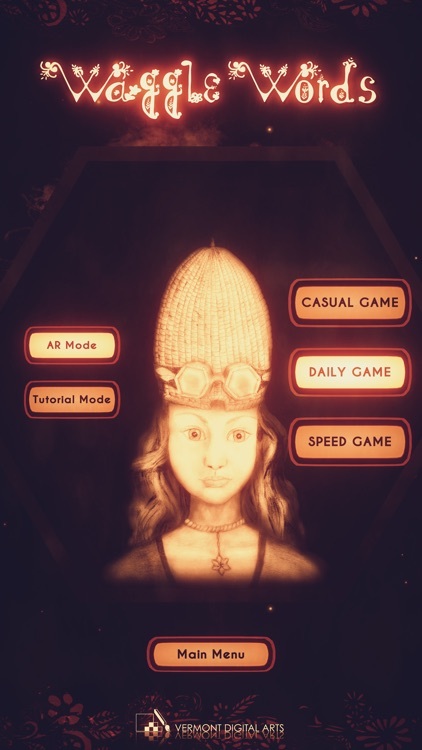 - Casual Game: Play the hive at your own pace. A new game every time. 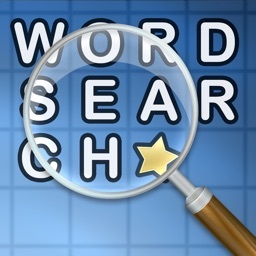 - Timed Game: How many words can you make in 1.5 minutes? - Daily Game: Play the downloadable, unique game of the day. 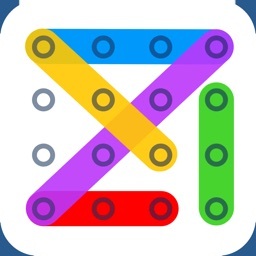 - Game Center: Leaderboards to compare your ability with other players. - iCloud Enabled: Share your personal stats across your devices. 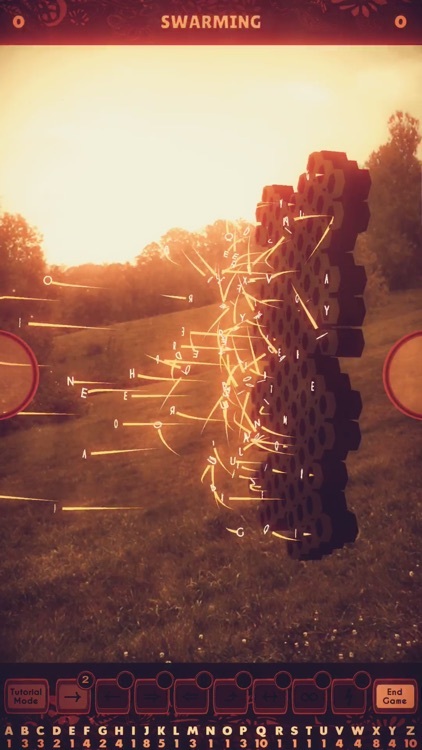 - Stereo Sound: An immersive experience with headphones.